Emerging information technology landscape has transformed automotive industry’s customer experience. There is a greater need for OEM and Suppliers to traverse through designing, manufacturing and upgrading traditional models, while staking a claim in emerging technologies and improved customer engagement . The expectations from the OEM’s and suppliers have increased over the past decade. Driven by a vertically integrated organization and customer centricity, eNoah’s service delivery integrates technology and business processing seamlessly for its customers. eNoah brings entrepreneurship led innovation, a process led scalability and flexibility to meet demanding business changes. With transformational solution experience, eNoah ensures operational excellence governed by strong oversight and program management. 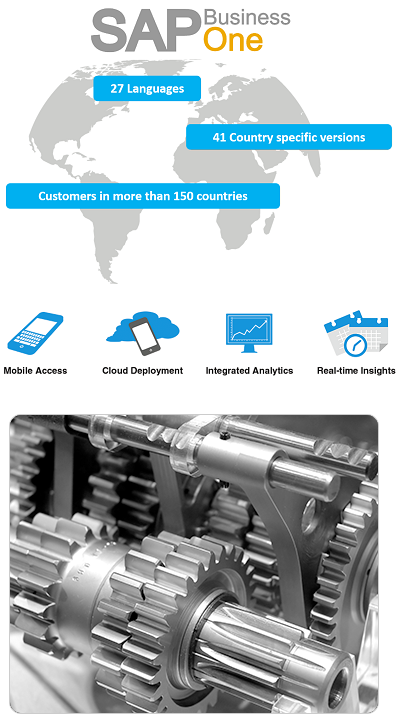 eNoah has successfully visioned and implemented automation based productivity solutions to customers in 18 countries. 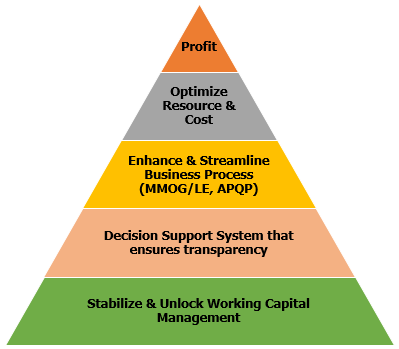 eNoah’s engagement model involve a strong Management team with a delivery organization that integrates development and processing agility with Quality Assurance. The delivery is executed through an onsite-offshore based model that leverage eNoah’s ISO 9000 and HIPAA-compliant process framework. Successfully launched and managing the global delivery of on-demand and application management solutions for a Top 5 ERP vendor based in the US. Proven expertise in delivering on-demand solutions for a customer base of 80 using the “follow the sun model” providing 24/7 support. eNoah specializes in providing Research and Analytical services, Internal Audit, Accounting, Transaction Processing, Consulting and Business Process Re-Engineering. With over a decade of experience in handling industry leaders, the consultants are equipped to handle large scale ERP migration and implementation, while ensuring business continuity. Deep understanding and experience of offshore and outsourced operations, with mature transition and management capabilities.